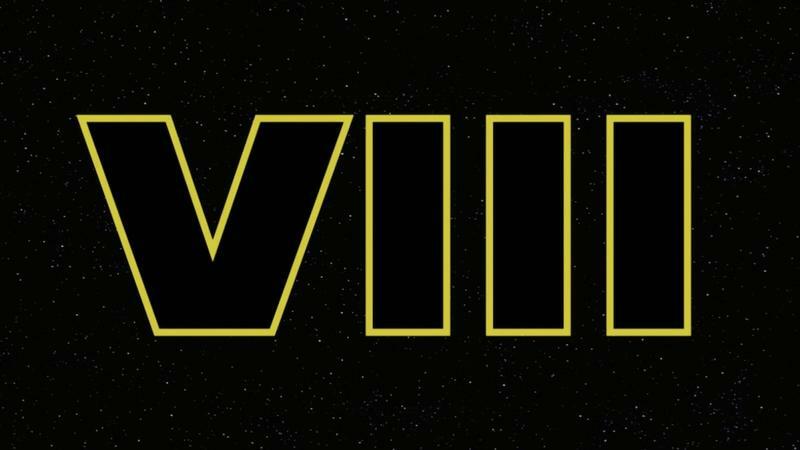 Star Wars Episode VIII has officially begun production, and Disney wants to make sure you know that thanks to a newly released video. The official Star Wars YouTube channel released a new video on Monday that shows a bit of the conclusion of Star Wars: The Force Awakens, and then you hear and see Episode VIII director Rian Johnson call “cut.” As he tells all the crew “Welcome to Episode VIII,” it appears they are in the same location as the previous film’s finale, thus suggesting we will spend some time on Luke’s island. Along with the video, the official site announced that returning cast members include Mark Hamill, Carrie Fisher, Adam Driver, Daisy Ridley, John Boyega, Oscar Isaac, Lupita Nyong’o, Domhnall Gleeson, Anthony Daniels, Gwendoline Christie and Andy Serkis. New players joining the series include Academy Award winner Benicio Del Toro, Academy Award nominee Laura Dern and newcomer Kelly Marie Tran. Prepare yourselves for just under two years of leaks and speculation to the follow-up to the most successful film in the saga.